Mark Moses, Brian F. O’Byrne and Nick Court will join the upcoming second season of TNT’s The Last Ship in major recurring roles. Season 2 of the drama series, from producer Michael Bay, will air next year. 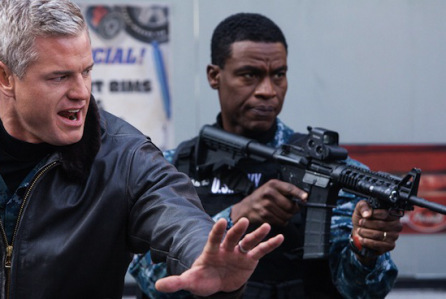 The freshman was part of the killer year for TNT, which successfully launched a slew of new original series: Last Ship was basic cable’s No. 1 new drama this year until Sunday’s series premiere of the network’s The Librarians.